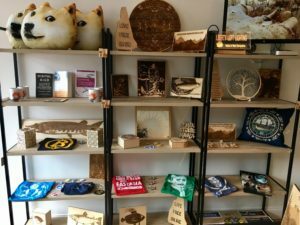 Although the new store opening today in Portsmouth, New Hampshire may appear to be another small town gift shop, it is the first store of its kind in the world. “We’ll take any crypto-currency: Dogecoin, Dash, Ether, Bitcoin…but no dollars, thank you,” says Steven Zeiler. 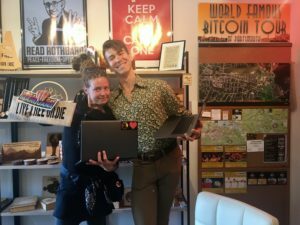 He and Derrick Freeman are co-owners of Free State Bitcoin Shoppe, a “crypto-only” retail store – located at 56 State St.
“We believe it’s better money,” says Freeman, “and our mission is to help Portsmouth transition to an inflation-proof currency that’s publicly accountable.” Unlike dollars, there is a fixed amount of bitcoin. Similar to gold, bitcoins are divisible and used all over the world. The store’s first customer was a tourist visiting from Vietnam. “There’s a big bitcoin market there,” she said. She paid from a wallet on her mobile phone and didn’t need to convert currencies. The governments of Japan and South Korea officially recognized bitcoin as legal tender earlier this year, causing a huge increase in adoption. 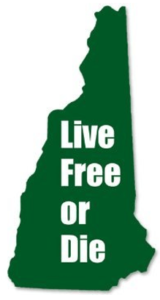 At the same time, the New Hampshire legislature passed a bill deregulating all digital currency in the state, encouraging entrepreneurs to move here and for tech startups to break ground in the Granite State. 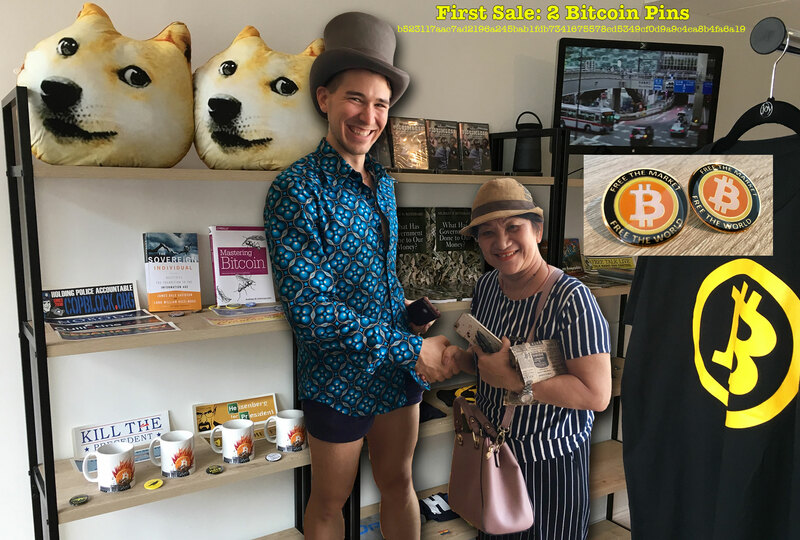 The store sells unique crypto-themed gifts, seditious books, libertarian art, pro-science t-shirts, and loads of “Live Free Or Die” propaganda. 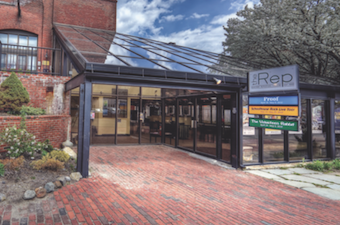 They also offer Premium WiFi and cold brew coffee that’s locally produced in Portsmouth for those who want to hang out and get some work done by the park, or just enjoy one of their many bitcoin-themed movies in the air conditioning.